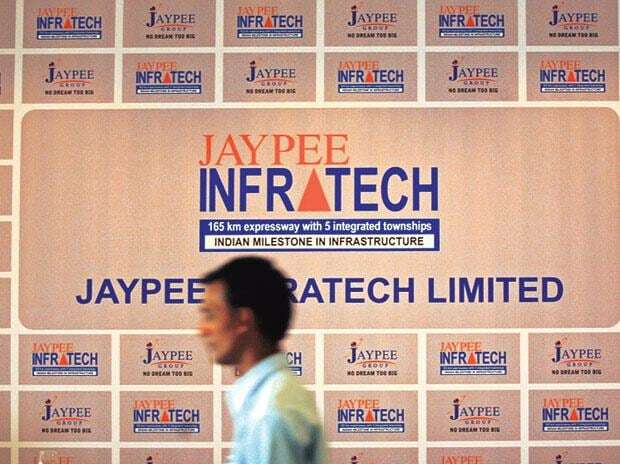 Financial creditors and home buyers of Jaypee Infratech met on Friday and sought some clarifications on resolution offer submitted by state-owned NBCC to take over the realty firm and complete stalled projects comprising over 20,000 housing units, sources said. A meeting of the Committee of Creditors (CoC) held here on Friday where lenders asked certain clarification about timeline suggested by NBCC to complete pending projects of bankruptcy-bound Jaypee Infratech. NBCC sought time to reply on the project completions and some other technical issues, sources said. In the last meeting on February 18, NBCC and Suraksha, the two bidders, made presentations before the CoC. NBCC has promised to deliver flats to home buyers in four years. It has also offered 1,400 acre land worth Rs 6,000 crore as well as Yamuna Expressway highway to lenders. NBCC has suggested that banks should raise about Rs 2,000 crore against the expressway and provide half of the amount (Rs 1,000 crore) to the PSU, which will utilise this fund as an upfront payment. NBCC will also fund the gap of about Rs 1,500 crore between estimated construction cost and receivables from customers. In contrast, Suraksha group has made an offer of about Rs 20 crore as upfront payment and land worth Rs 5,000 crore, sources said. The Mumbai-based group has promised to complete pending projects in three years. The National Company Law Tribunal (NCLT) in 2017 had admitted the application by an IDBI Bank-led consortium seeking resolution of Jaypee Infratech and appointed Anuj Jain as IRP (Insolvency Resolution Professional) to manage the company's business and invite bids from investors. In the first attempt of insolvency process, lenders had rejected the Rs 7,350 crore bid of Lakshdeep, part of Suraksha group, as it found it to be substantially lower than the company's net worth and assets. Therefore, the IRP in October 2018 started a fresh initiative to revive Jaypee Infratech on the NCLT's direction. Sources had earlier said that the settlement proposal of promoter Jaypee group would not be taken up in the CoC meet, but lenders could deliberate on it separately. This is the second time in less than a year that Jaiprakash Associates Ltd (JAL) has sought to retain control of its cash-strapped subsidiary. The latest offer is almost similar to what JAL offered last year to lenders and home buyers. In April last year, JAL had made an unsolicited offer of about Rs 10,000 crore to settle the dues of Jaypee Infratech. It had also offered 2,000 equity shares each to buyers. Jaypee Infratech is developing about 32,000 flats, of which it has delivered 9,500 units. JAL had submitted Rs 750 crore in the registry of the Supreme Court for refund to buyers. However, this amount was transferred to NCLT as per an order of the apex court.